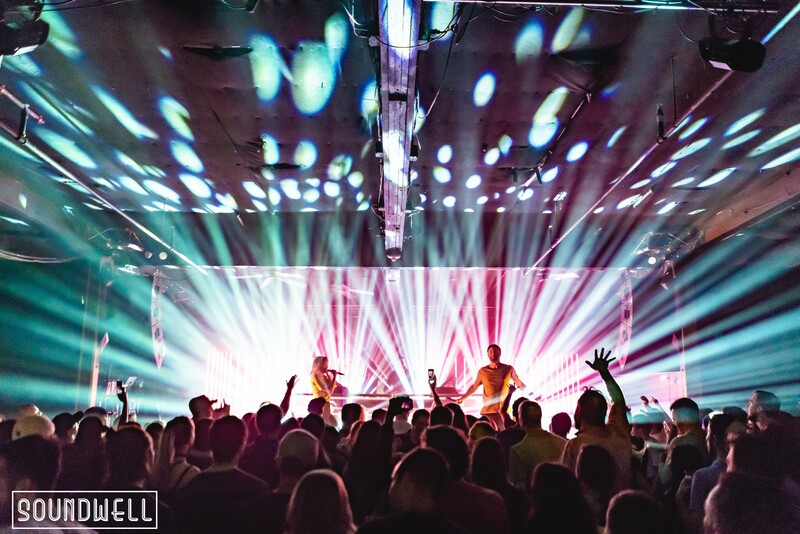 Soundwell, located in the heart of downtown Salt Lake, is the newest and most intimate music venue to pop up in the thriving Salt Lake City concert scene. 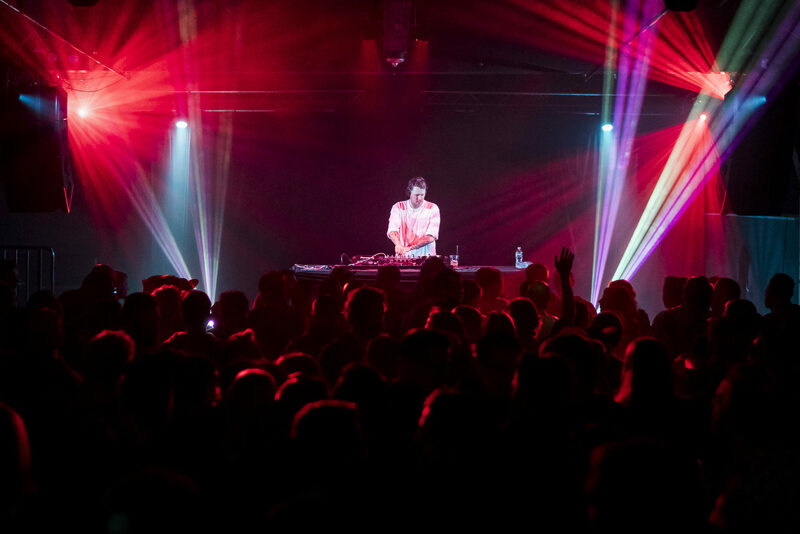 Formerly known as Elevate, the fully remodeled and rebranded venue opened its doors in April 2018, offering top-notch talent and premium sound in an intimate 700 capacity atmosphere. Soundwell is open and available for private rentals, holiday parties, corporate parties and business meetings. 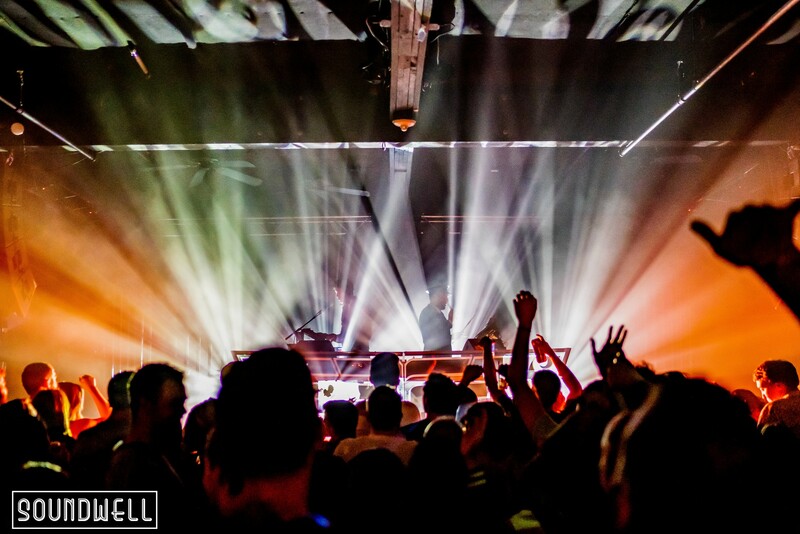 Soundwell is the newest music venue to pop up in Salt Lake City’s thriving concert scene. 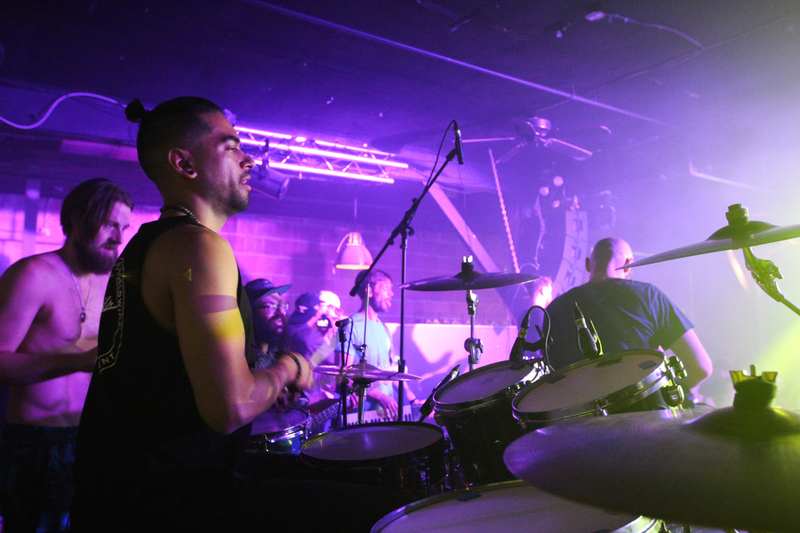 They host a variety of music performances ranging from Hip-Hop, Reggae, EDM, to Latin music. Soundwell is located at 149 W 200 S, Salt Lake City, across from the Salt Palace Convention Center. How much is cover charge at Soundwell? How long will I have to wait at Soundwell? Soundwell is open when there is an event, usually from Thursday to Saturday although there are a few events on other days. 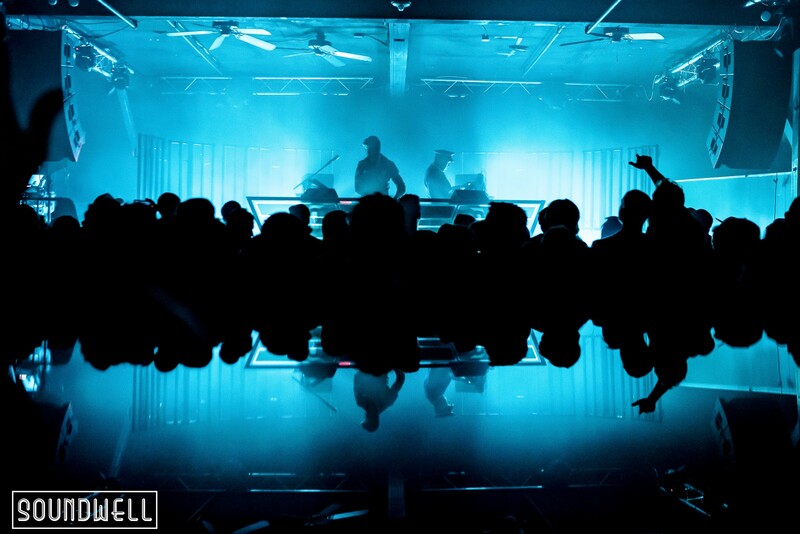 What are the best nights to go to Soundwell? Typically, Fridays and Saturdays are the best nights. What is the dress code at Soundwell? 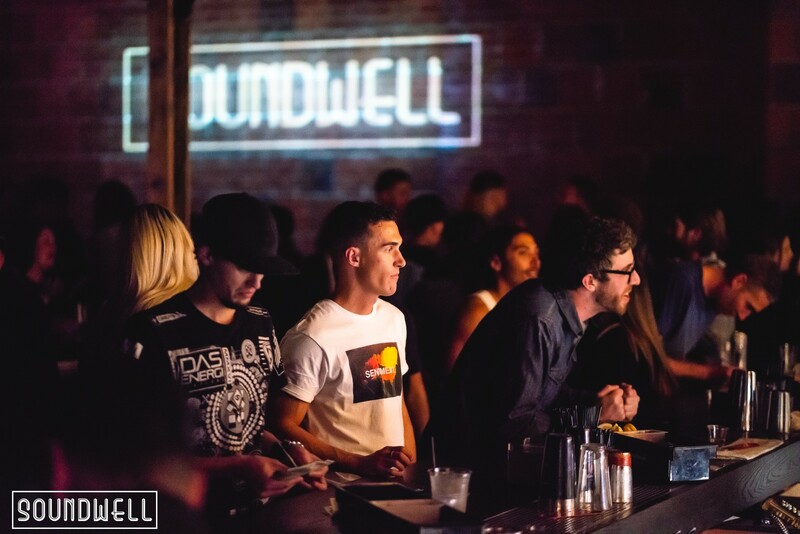 How much do drinks cost at Soundwell? Expect to pay $8-15 for drinks at Soundwell. What kind of music do they play at Soundwell? 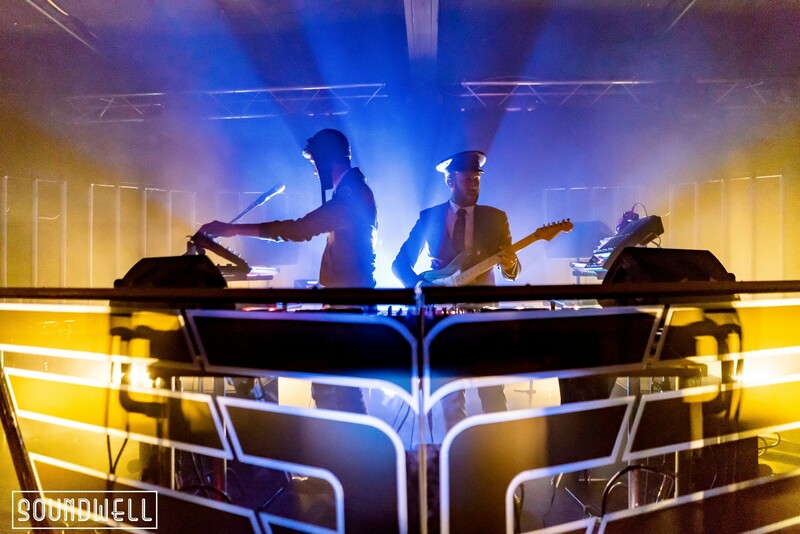 Soundwell features a variety of music genres including but not limited to Hip-Hop, Dance, Latin, and Rock. Where can I find a list of upcoming events / DJs at Soundwell? 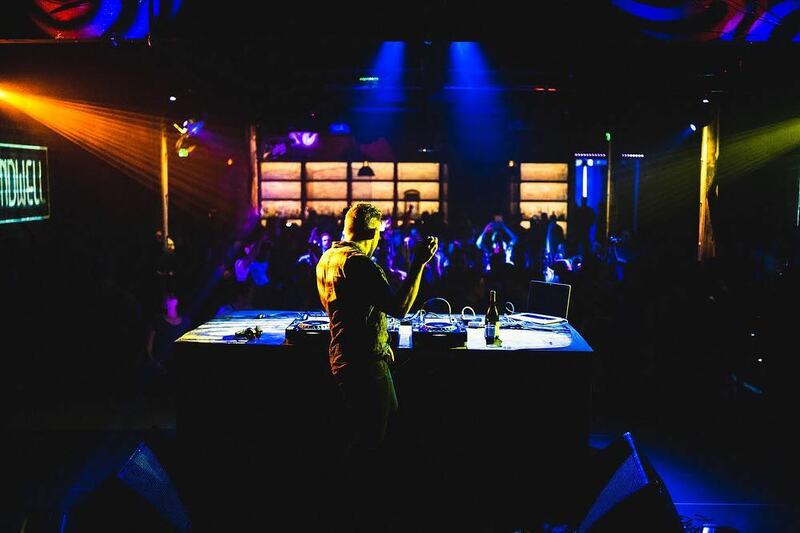 You can download the Discotech app to see upcoming events, and book tables for Soundwell.